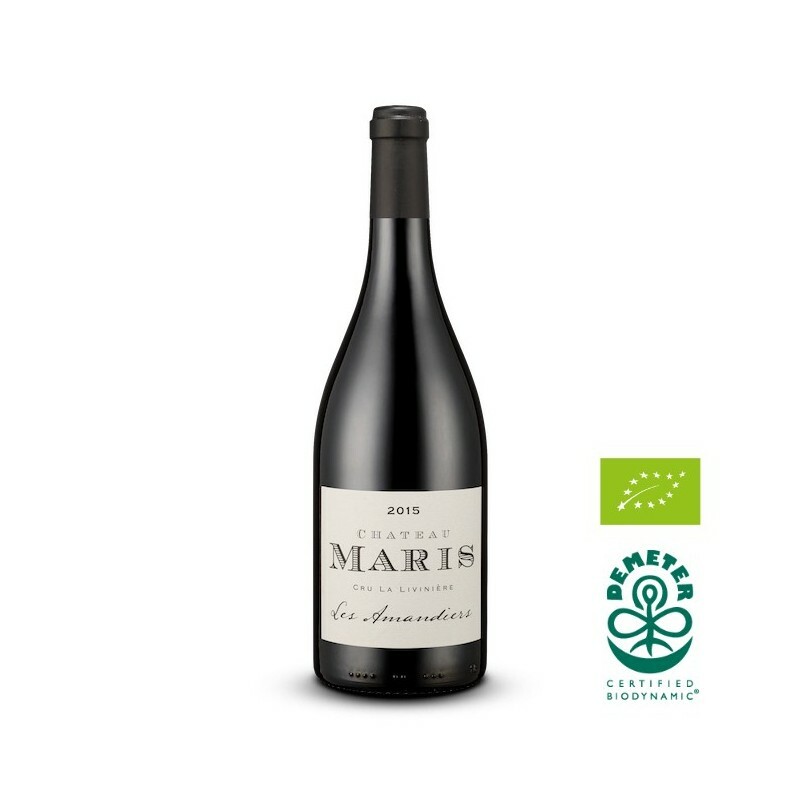 Les Amandiers is a pure Syrah from some of our oldest vines in La Livinière. This wine is from a parcel of 1Ha : soil of clay – limestone. With a wonderful bouquet of aromas of dark fruits, black currants blackberries, and notes of white flowers, wet rocks and licorice. The palate is full and powerful, it has a weightless, seamless and elegant texture that carries a huge amount of fruit and texture, while never seeming heavy or cumbersome. Slightly more fresh and lively, whith another level of richness. Vinification : Fermented at 25C and maceration post at 28C, in wooden tanks. Extraction from punching of the cap and light pumping over during a 5 week maceration. Ageing : 16 months in new french barrel Radoux Blend. 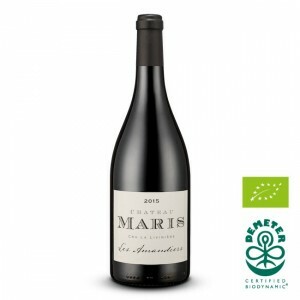 By Entering the Chateau Maris e-commerce Wine Store, you affirm that you are of legal drinking age in the country of purchase where this site is accessed.